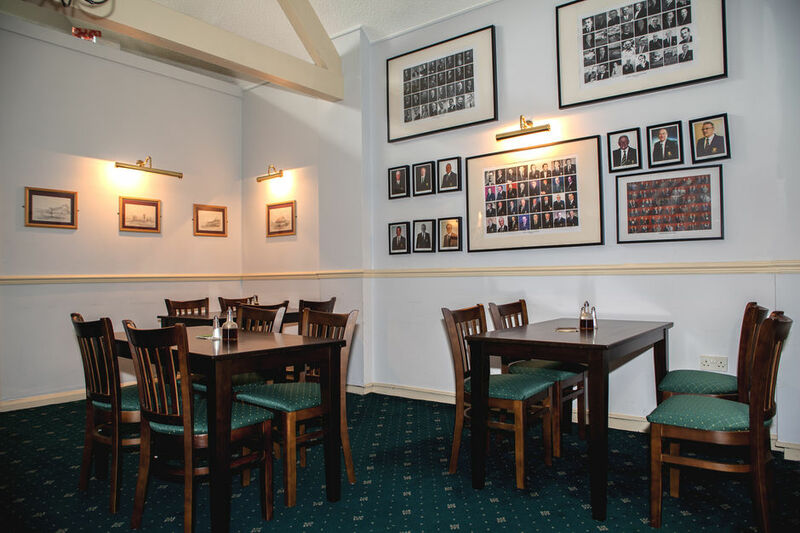 Clubhouse :: A Fantasic location for golf, events, room hire and more. why not visit Nottinghamshires most historic 18 hole course today. roasted or marinated to enhance the quality. Whether it is a casual bite to eat or dining out, we use only the freshest seasonal flavours and carefully selected ingredients. 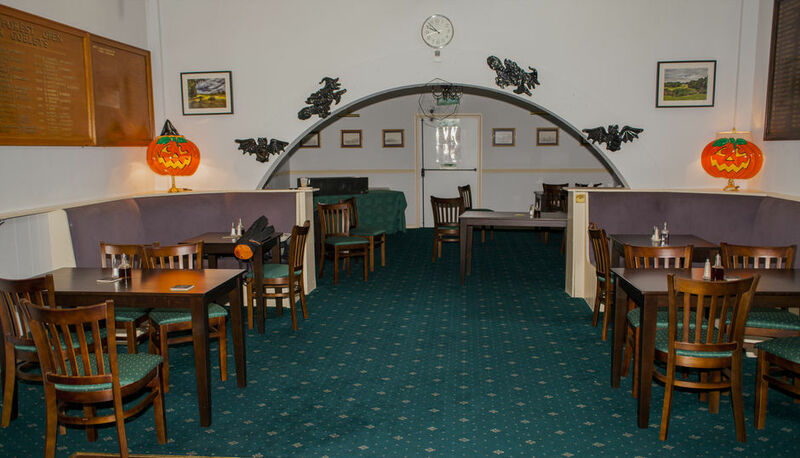 All meals are cooked to order and as such quality food as opposed to fast food is served. You are sure to enjoy all the amenities of the Clubhouse with its stunning views overlooking the course. 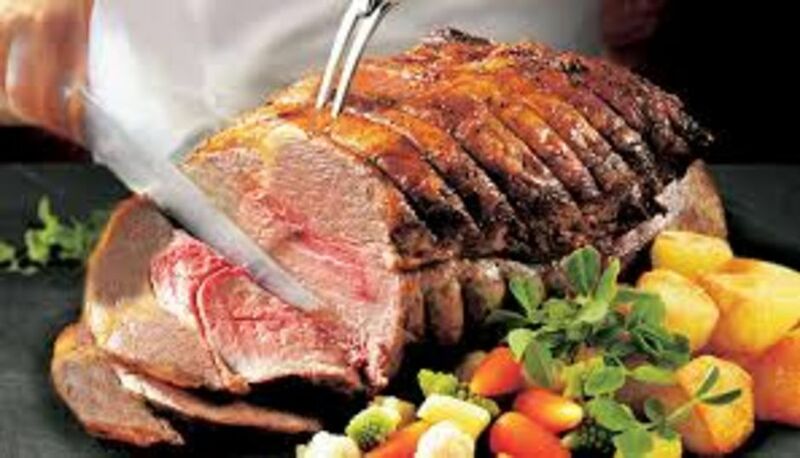 traditionally cooked beef or turkey while you help yourself to fresh produce. With prices from only £5.95 you could say dinner is on us!